The CD, we are told, has had its day. Everyone who’s anyone is streaming nowadays and using a format that was first launched in 1981 is like calling for an Uber and finding a coach and horses trot up. Except, as soon as you hear what a really good disc-spinner can do for your music, you start playing CDs again... and the Chord Electronics Blu MkII is a very good disc spinner. Designed to produce some visual symmetry with the DAVE decoder from the same company, the top-loading Blu MkII is an exceptional CD transport in its own right. Using the ever-popular Philips CD Pro 2 transport mechanism and coupling that with Chord’s own logic circuitry, the Blu MkII features an onboard version of the Watts Time-Aligned Filter to create a million-tap filter (the longer the tap length of the filter, the closer it gets to the original reconstructed analogue signal that was recorded). 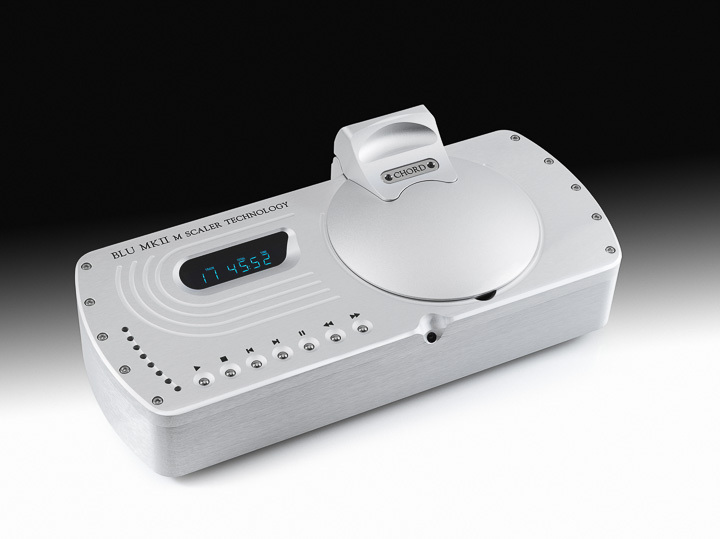 The result is a 16-bit CD signal that can be successfully upsampled to up to 705.6kHz and USB to 768kHz. You can’t separate the Meridian Audio Ultra DAC from MQA, although actually you really should. The Ultra DAC is perhaps the ultimate expression of MQA ‘proof of concept’ – a very high-performance digital converter that comes from the team that gave us the MQA format should showcase exactly what that format can do. However, in a way, this blinds us to the performance of the Ultra DAC as a digital converter in its own right, and if you listen to it in that context, you are listening to an exceptional and exceptionally capable digital converter. 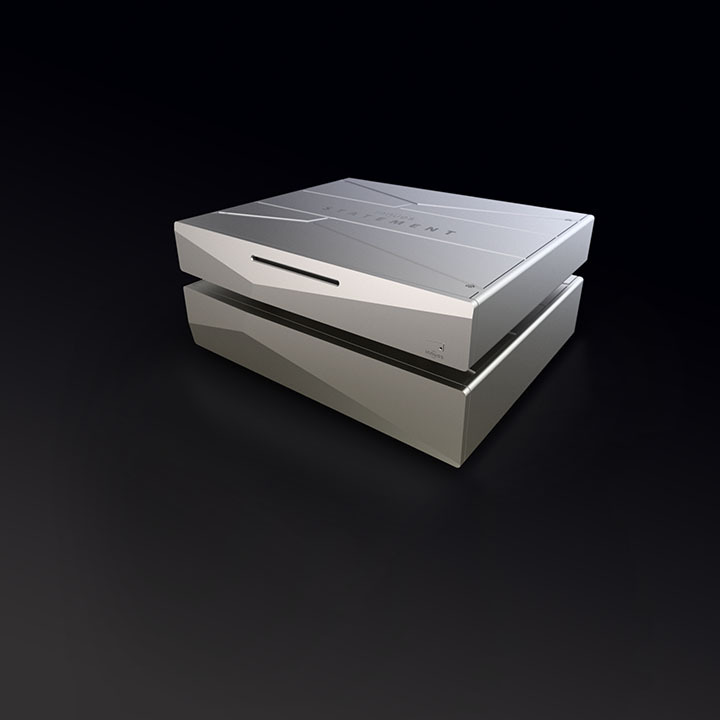 The Ultra DAC is the absolute expression of Meridian Audio’s abilities as a digital engineering company, and given that Meridian was the first high-end specialist audio company to embrace digital audio back at the birth of CD, it’s a brand that knows a lot about digital audio. The Ultra DAC is a complete digital processing engine that utilises those years of digital know-how, from its inputs to its outputs, through the filter choices to the linear power supplies. 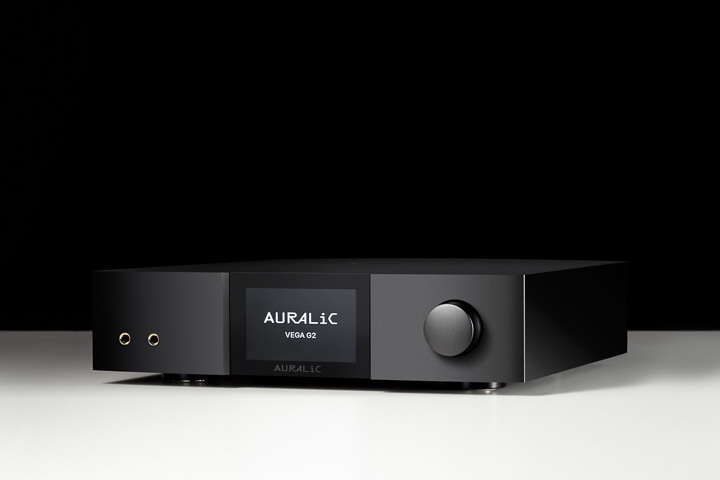 Hong Kong-based AURALiC has been impressing us for some time, but the current G2 series (first seen at Munich High End 2017) really blows us away, for its build, its functionality, its performance... in fact, practically everything! The VEGA G2 is in a category that didn’t exist a few short years ago: the streaming preamplifier with built-in DAC. Effectively a nerve centre for a good audio system – just add power amplifiers and you have a complete system that’s very good to go – the VEGA G2 is very much a product of today... and tomorrow. Capable of supporting high-resolution PCM and DSD files, streamed through OpenHome-compatible software, the fully RoonReady VEGA G2 incudes a brace of headphone jacks and a slew of inputs and outputs... more than enough to remain future-proofed for years. Elsewhere in the same review, we surmised that, “In short, the G2 offered up a sound that was at once invigorating, elegant, refined, and realistic.” And we think that perfectly encapsulates all that sounds so very right about the G2 series in general, and the VEGA G2 in particular. We’ve had little more than a few quick plays with the Innuos Statement because they are proving so popular that they are in very short supply (every one allocated to us ends up being sold to reduce the backlog of sales), but even the briefest of exposure to the ZENith Statement shows you are in the presence of something special. The full media server uses Innuos’ basic concepts that hold right down to the latest version of the half-sized ZEN, including separate linear power supplies, careful case construction to isolate key subsystems, and a custom OS designed specifically for media replay. However, it takes those concepts to their logical extremes, with separate boxes with clever chambered internal housings to keep everything fully isolated from other parts of the Statement. The ‘killer app’ though is just what these things do to the sound of the Statement, compared to almost any other server (including Innuos’ own). The company does a short demonstration at shows, comparing the ‘it can’t get better than this’ limited edition ZENith SE Mk II to the Statement. Those who can afford it, buy a Statement, and those who can’t start planning their own version of Breaking Badjust to rustle up the money to own one. The review is coming, so you better start saving!